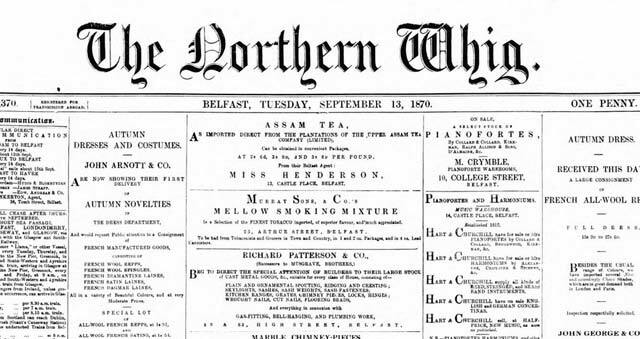 Those of you who keep an eye on our Latest Additions page will have noticed that we’ve recently been adding a lot of new titles from Northern Ireland and the Republic of Ireland. 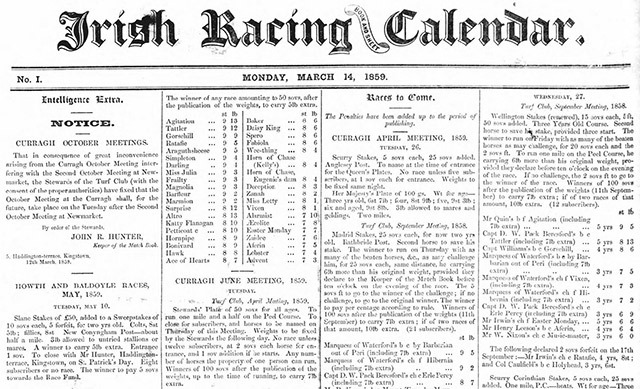 In total, 17 Irish newspaper titles have joined The British Newspaper Archive in the last few months. There’s more to come, but take a look at what’s already available online. 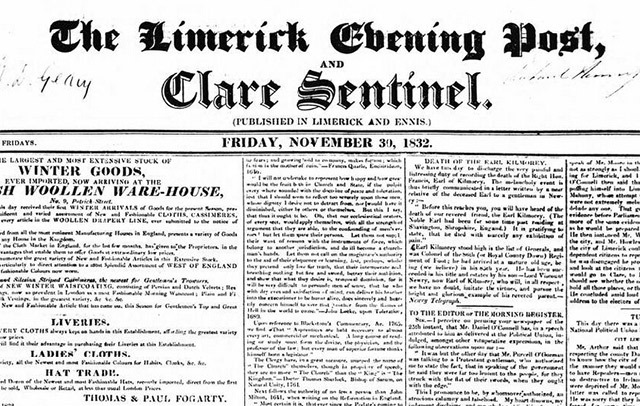 Current coverage: 1,200 newspaper pages from 1842, 1844-1845 and 1847-1849. 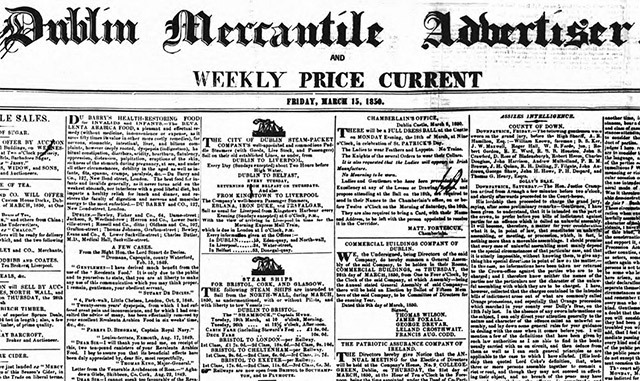 Current coverage: 2,800 newspaper pages from 1851-1861. 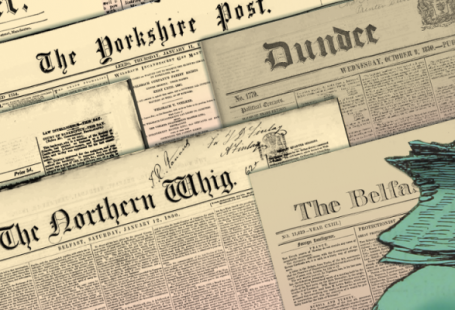 Current coverage: 1,000 newspaper pages from 1856 and 1858-1861. 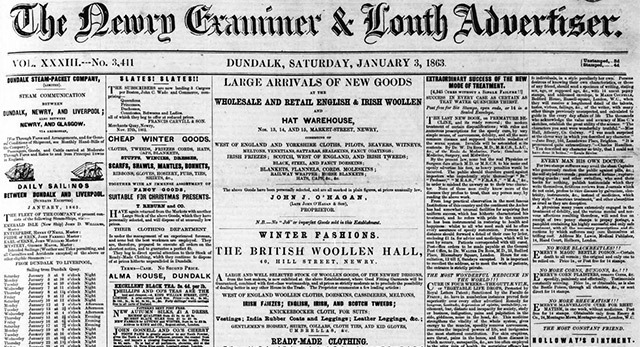 Current coverage: 4,500 newspaper pages from 1851-1855, 1857-1858, 1860, 1863 and 1869-1870. 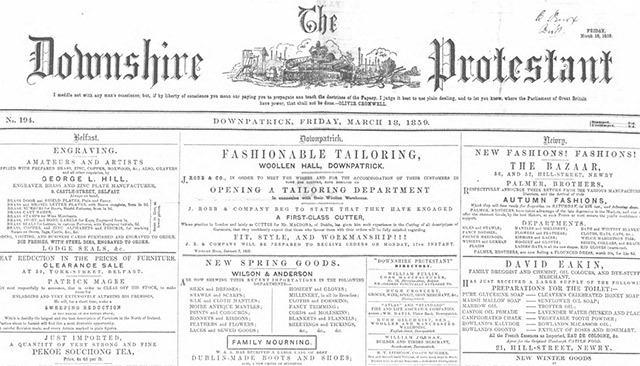 Current coverage: 15,000 newspaper pages from 1839-1840, 1846-1847, 1852-1854, 1858 and 1863-1870. 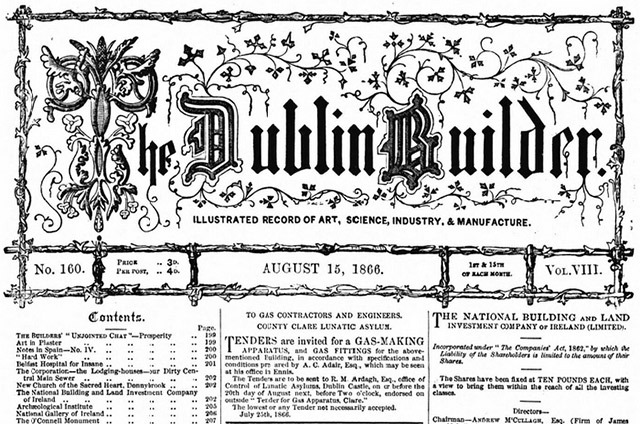 Current coverage: 1,800 newspaper pages from 1856-1859. 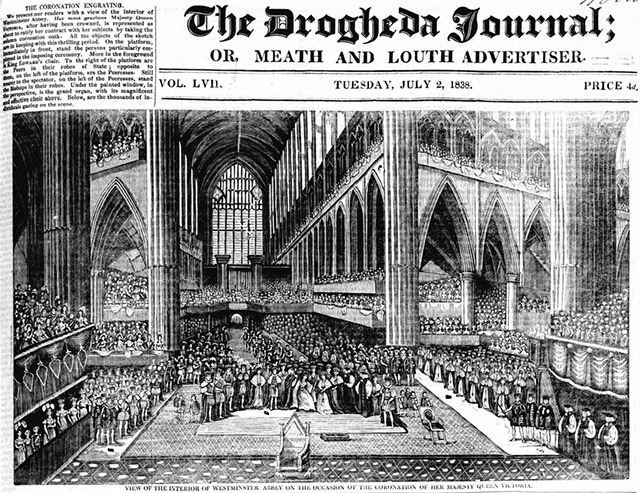 Current coverage: 4,400 newspaper pages from 1828-1836 and 1838-1840. 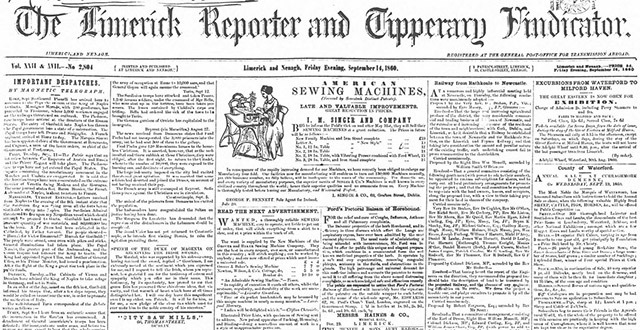 Current coverage: 3,400 newspaper pages from 1859-1866. 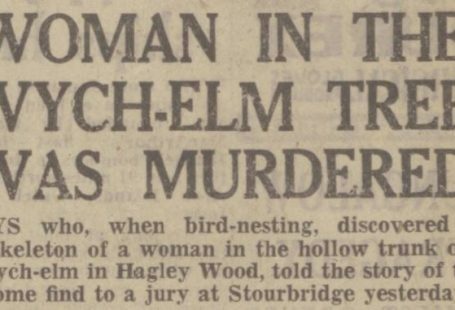 Current coverage: 200 newspaper pages from 1850. 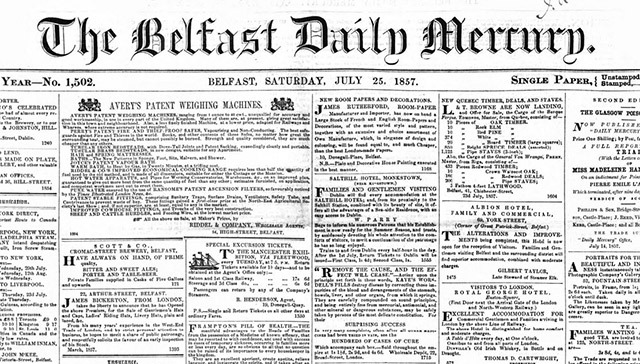 Current coverage: 3,000 newspaper pages from 1838-1839 and 1841-1844. 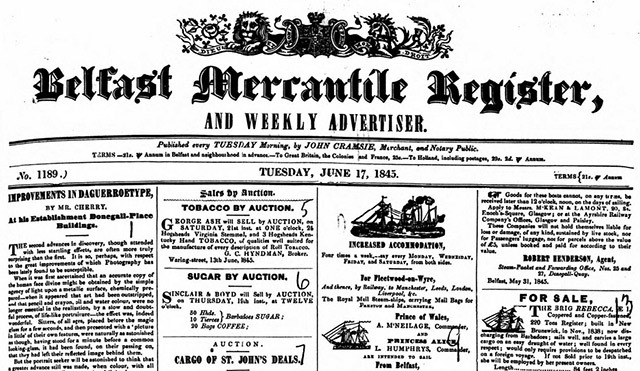 Current coverage: 9,600 newspaper pages from 1841-1844, 1846-1855, 1858-1859, 1861 and 1864-1870. 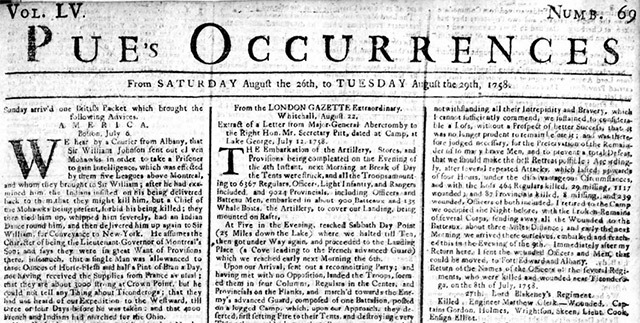 Current coverage: 6,300 newspaper pages from 1773-1776, 1778, 1780-1783 and 1805-1806. 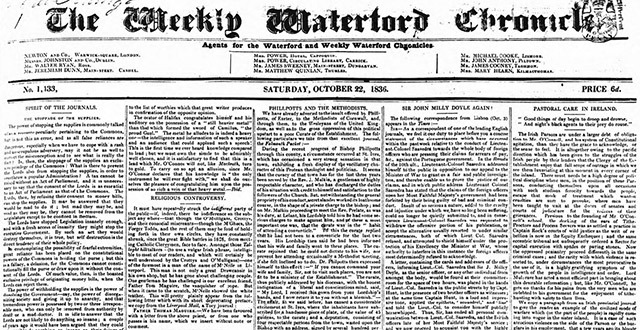 Current coverage: 400 newspaper pages from 1849-1859, 1861-1864 and 1866. 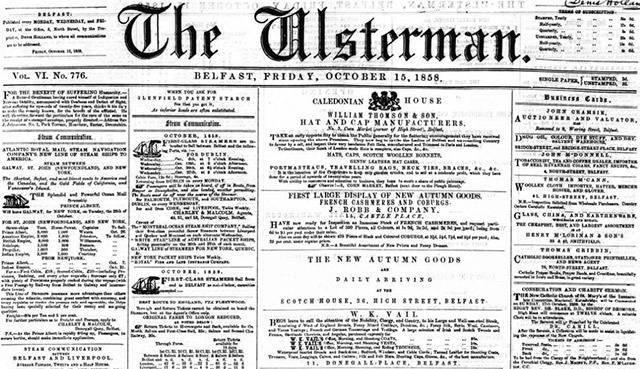 Current coverage: 1,900 newspaper pages from 1828-1832. 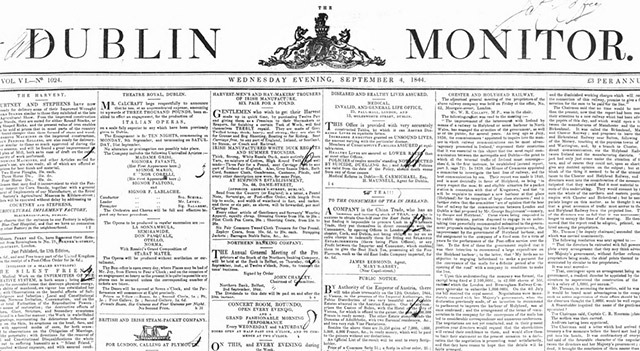 Current coverage: 3,200 newspaper pages from 1850-1852, 1854-1855, 1859-1860 and 1864. 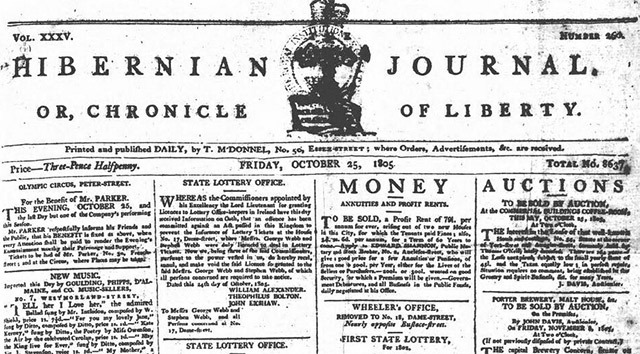 Current coverage: 1,100 newspaper pages from 1748 and 1756-1758. 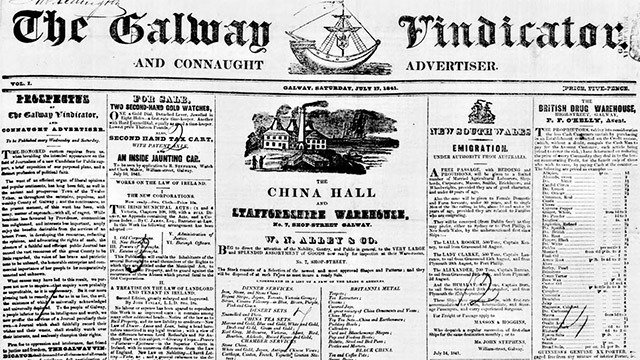 Current coverage: 800 newspaper pages from 1836 and 1839.